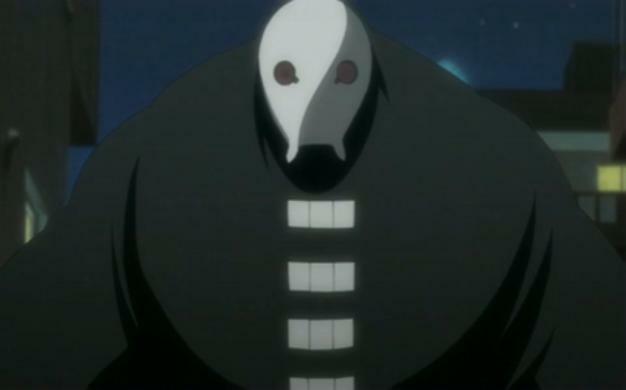 Suggested by Destroyer Shrieker was definitely one of the first Bleach villains to pop up so you may not think much of him but he did get a super form close to the events of the 4th movie. It makes him more of a threat which is nice for his fans but I definitely don’t think it puts him in the same league as Cinder. I’m afraid that he is about to get burned. 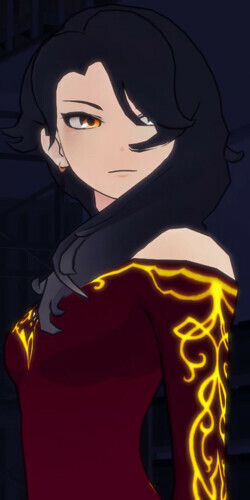 Cinder wins. This entry was posted in Battles, Cinder Battles, Shrieker Battles and tagged Cinder, Shrieker by dreager1. Bookmark the permalink.